This book, unlike any other, forces us to confront the scale of the tragedy through the brilliantly striking photographs. The intimacy of detail brings out the poignancy and beauty of Kashmir. This book, a labor of love, must be read by anyone interested in one of the world’s most beautiful and yet most dangerous places. Professor Akbar S. Ahmed Ibn Khaldun Chair of Islamic Studies at American University in Washington, D.C. The Heart of Kashmir is a wonderful work, depicting a region disrupted by violence with its people living under the shadow of constant humiliation and suffering. 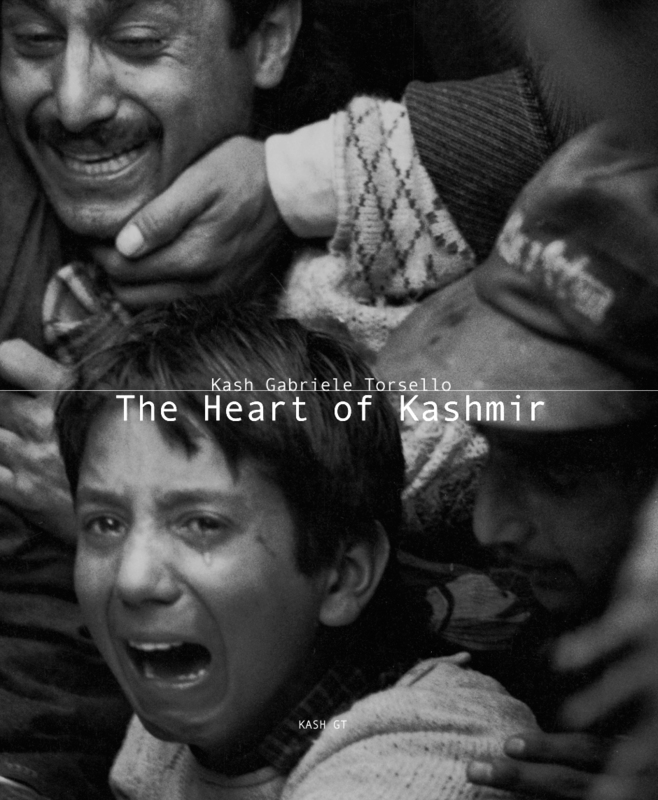 It provides a perceptive insight into Kashmiri daily life.